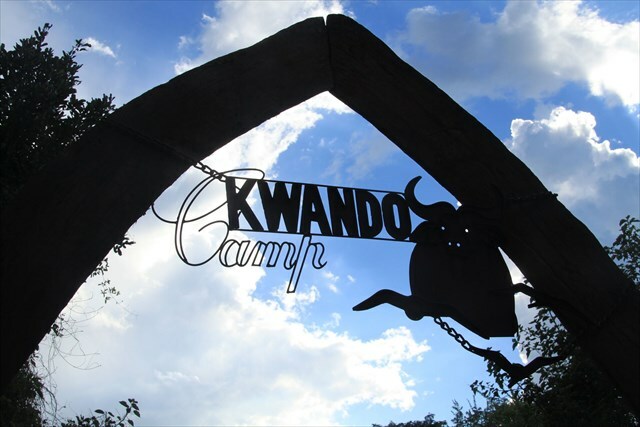 The cache is located in the Camp Kwando which is a really great place to enjoy the great flora and fauna in a relaxing atmosphere. The coordinates show the entrance near the office building. Get in contact with Michiel, one of the camp managers. He is introduced about the cache and will help you to find it. 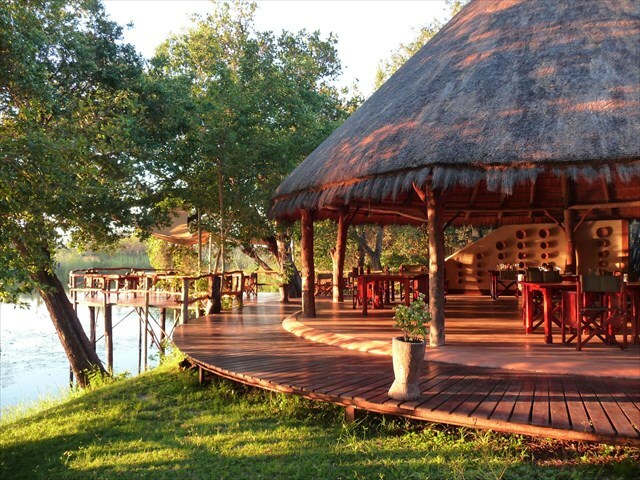 The Caprivi strip is more or less a kind of "Cachefree Area". Therefore we decided to place a cache at one of the most amazing places in the Kwando region. In March 2014 we spent some days here and would like to show this great place to other cachers. 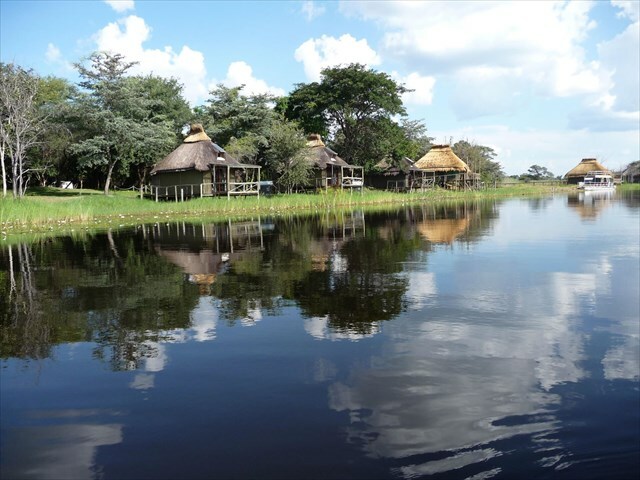 The Kwando River is a river in south-central Africa flowing through Angola and Namibia's Caprivi Strip, into the Linyanti Swamp on the northern border of Botswana. Below the swamp the river is called the Linyanti River, and farther east the Chobe River, before it flows into the Zambesi River. Coming from the main road B8 take the C49 connection near Kongola and drive approximately 25km until you reach the sign on the right hand side which guides you to the Camp Kwando. Boat trips on the River Kwando with it's amazing wildlife. Visit of the traditional village nearby. 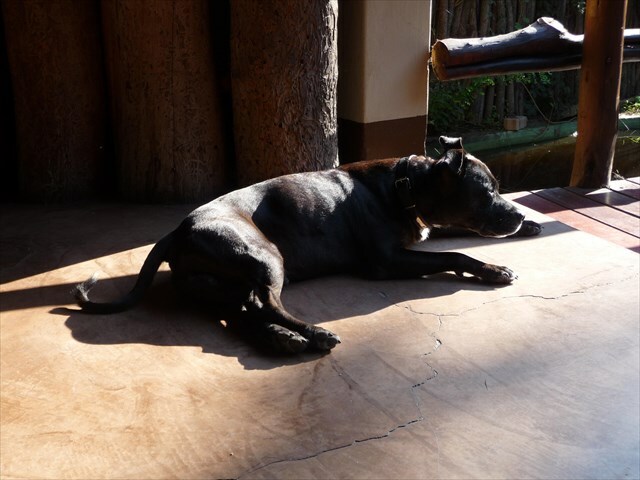 Game drives in the Mudumu and the Mamili Game Park. If you have time enough it's worth not only to log the cache but to spend some time at this beautiful place and enjoy the nature.